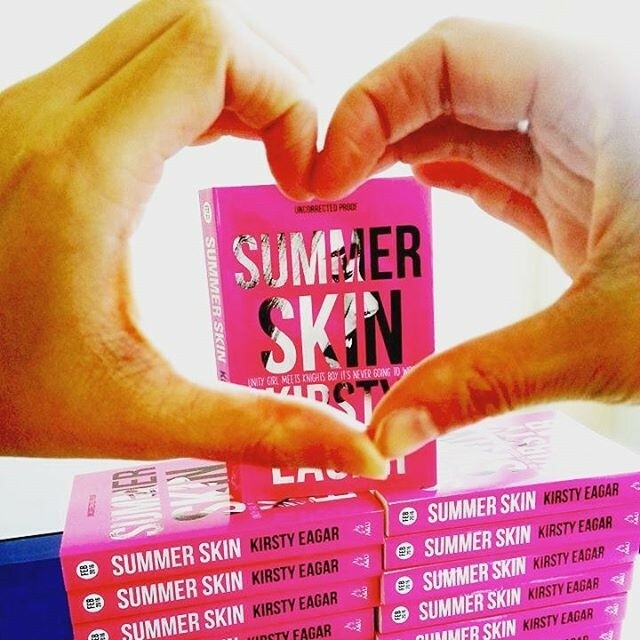 There’s a SUMMER SKIN ARC (advanced reading copy) giveaway happening on Allen & Unwin Teen facebook page. 5 copies up for grabs. Where the magic happens for Amanda Holohan	Extract now readable & pre-orders now doable!